Before he lost his father, Simba couldn’t wait to be king. After Simba runs away, Mufasa’s spirit encourages his son to reclaim his rightful throne. 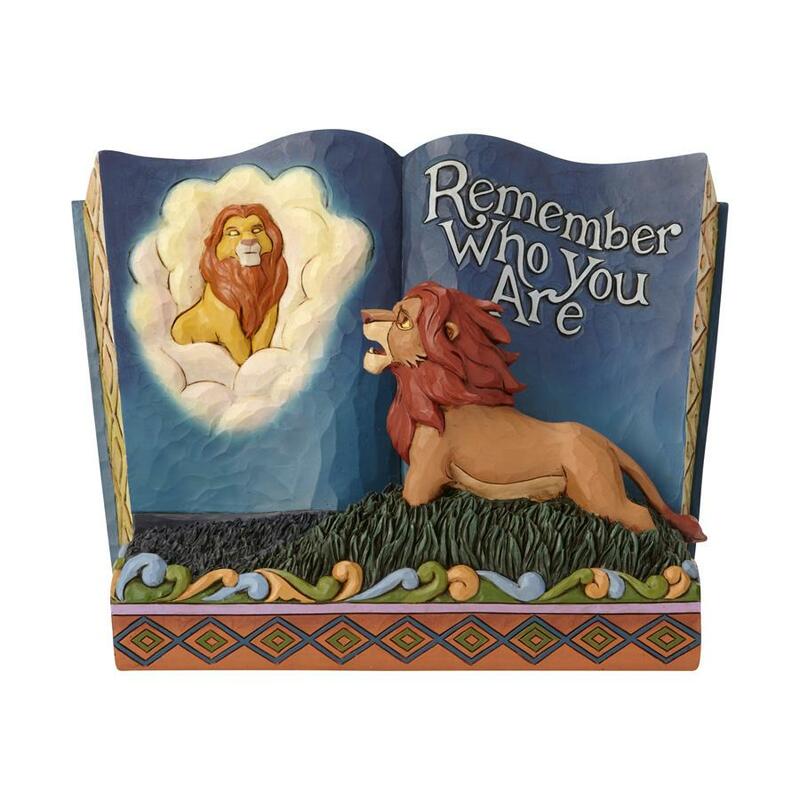 Mufasa will remind you to stay true to yourself with this stunning storybook designed by Jim Shore.